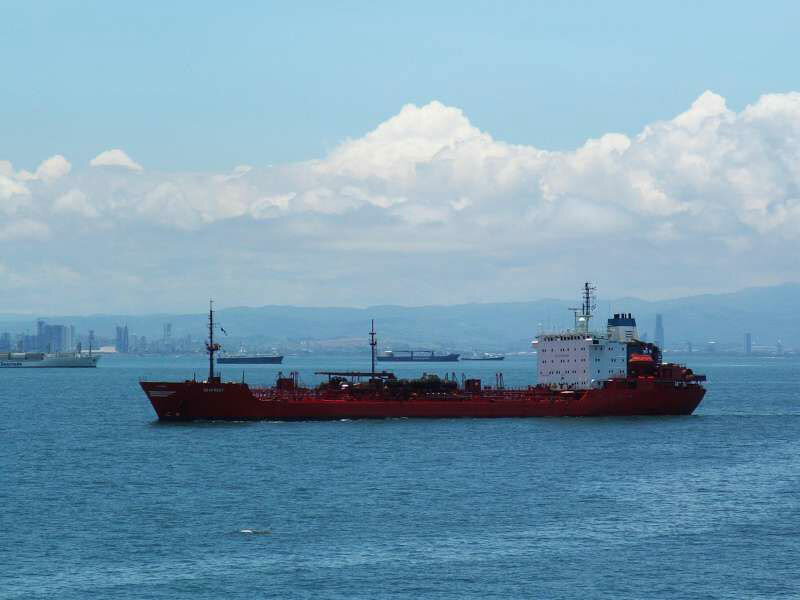 Crewing company STC proposes job for seafarers with experience of work on big bulkers. All vessels are new. STC completed and sent the crew for fourteen new bulkers of “Laskaridis Shipping Co. Ltd". 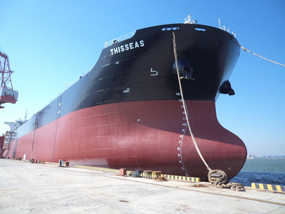 All vessels were built by shipyards (China) in 2010-2013 and work successfully. 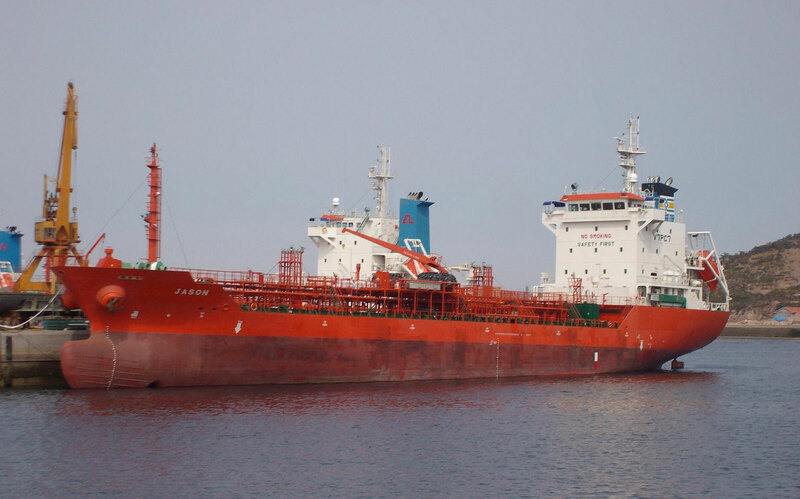 Before approval to the position, all candidates should have a Skype-interview with the crew department of head office of “Laskaridis Shipping Co. Ltd.” in Athens. 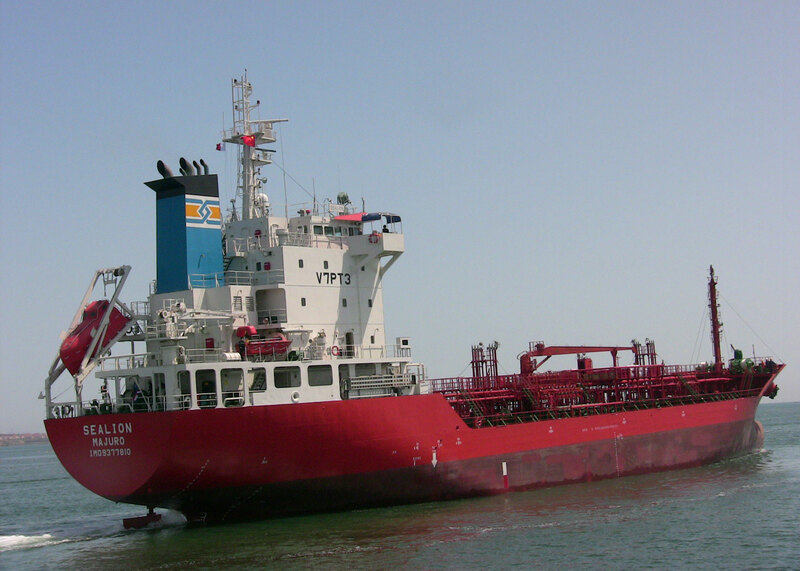 Crewing company STC invites for employment seafarers with chemical tanker experience. 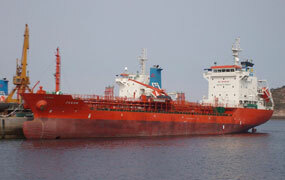 The company "Alison Management Corp.", which is an affiliated company of "Laskaridis Shipping Co.Ltd. 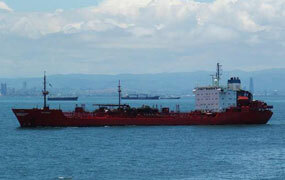 ", became the owner of two new chemical tankers with DWT 17,000 built 2011. 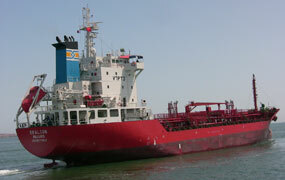 These tankers are used solely for carriage of chemical cargoes IMO category 2 between the ports. The salaries are high, in the trade range of industry. 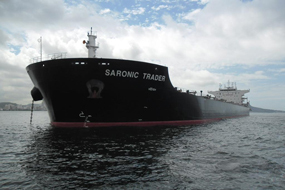 STC invites the seafarers of all specialties, who previously worked on tankers of “Laskaridis Shipping Co. Ltd.” You can arrive to our STC office or place your application form on our website.